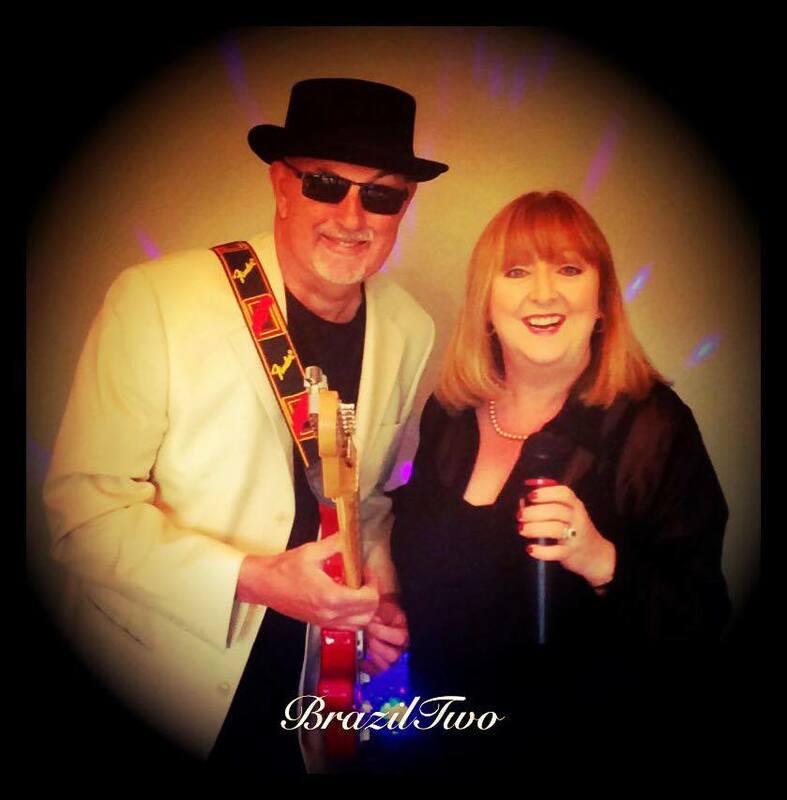 BrazilTwo is a professional, inspirational and experienced two-piece band. They provide the music for either the wedding ‘afternoon drinks reception’ or the ‘evening dance’. The afternoon drinks reception set is around ninety minutes and usually fits in while the Bride and Groom are having photos taken. The evening set is usually two hours music straight through, followed by your disco or three hours including an interval. 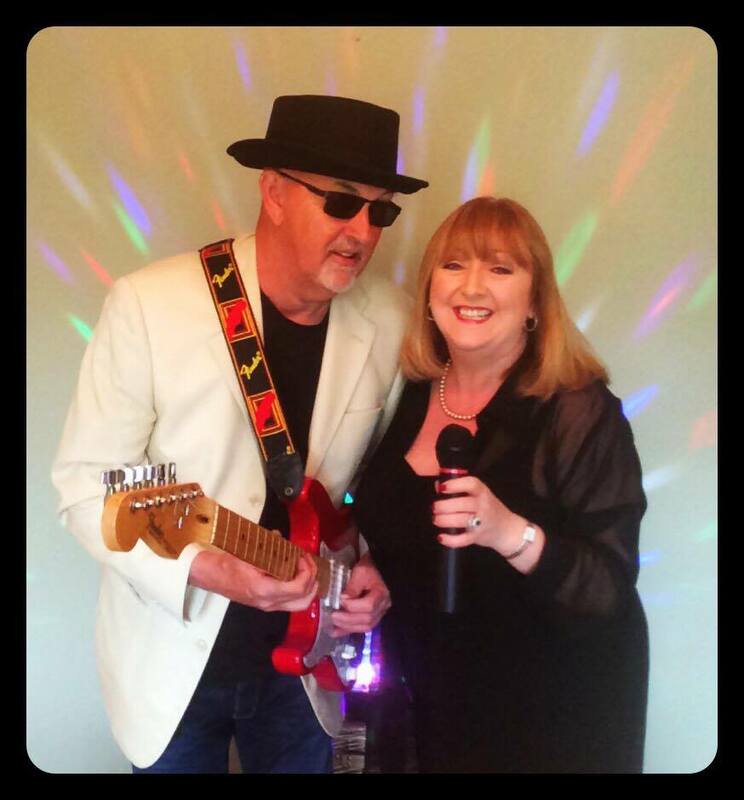 This musical duo evolved over many years, and has provided entertainment for all sorts of events. 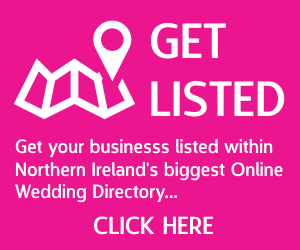 It is especially suited to weddings, where all ages and tastes need to be considered! 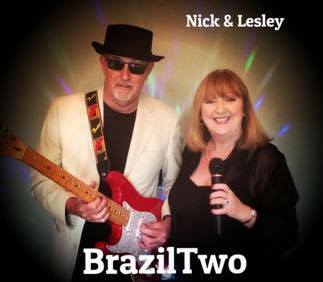 Husband and wife Nick & Lesley Davidson have developed this band with live vocals, electric guitar and backing. 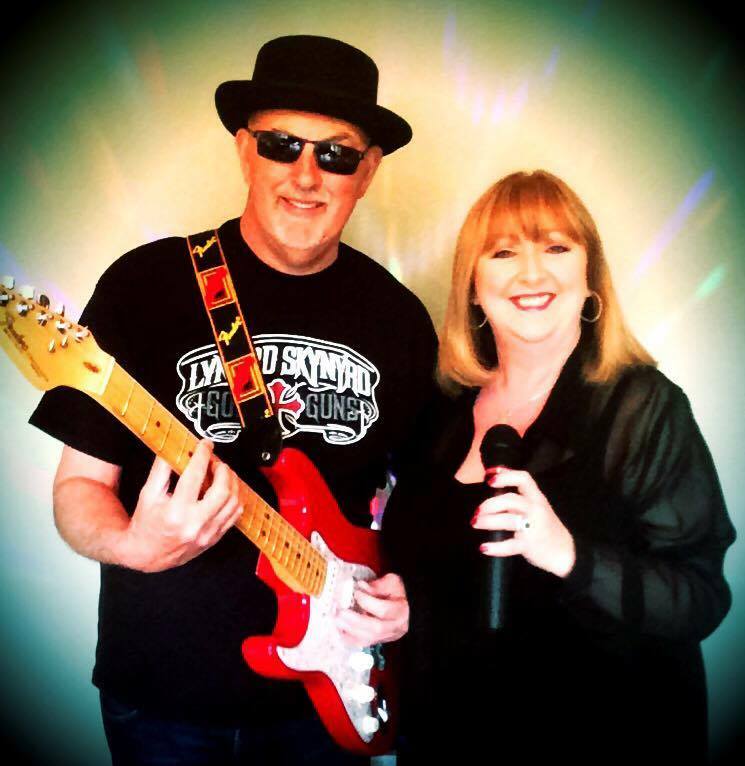 Their set is versatile and the mix of songs are selected from all genres of modern day classics including Rock, Popular, Blues, Soul, Rock n Roll, Ballads, 60’s, 70’s, 80’s, 90’s a little bit of Country and also a few current artists. 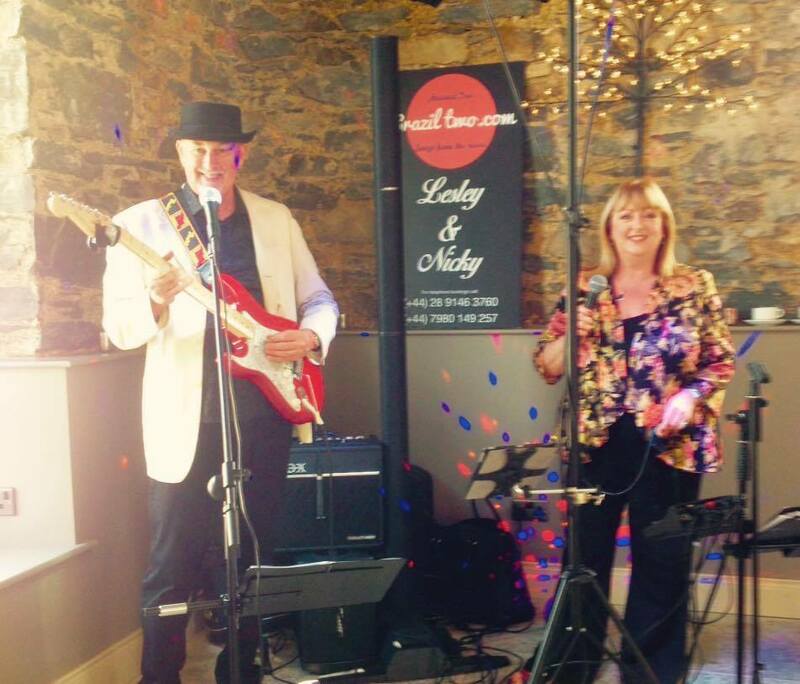 The band provide stage lighting and use a high quality Bose sound system and can be set up in 30 minutes in most venues across Northern Ireland. Book direct! No vat, booking fee or agent commission to pay! For a no obligation quote, contact us today!